Packing:25kg net polythene film bag,paper-plastic compound bag. 1. 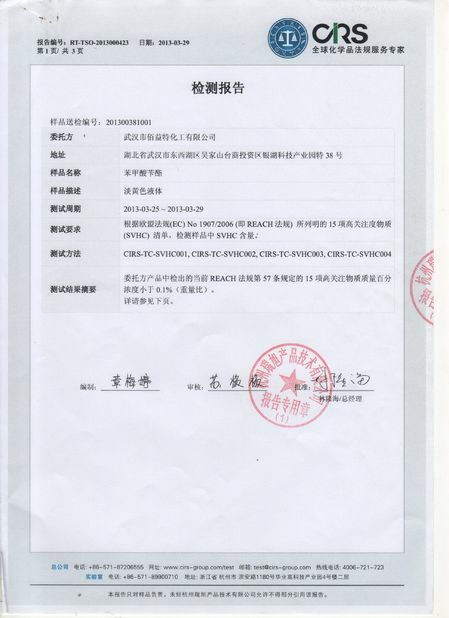 Antiseptic and antimicrobial mainly used in food, medicine, cosmetics, toothpaste, perfumery, tobacco and feed industry. 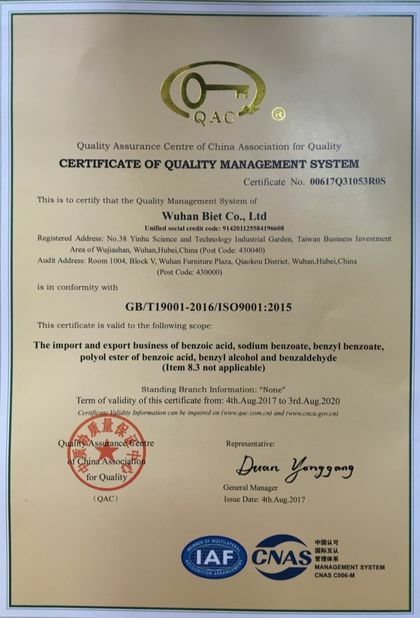 Wuhan Biet Co,Ltd was set up in July 2010.It specializes in the production, research, development and marketing of Benzoic Acid , Benzyl Benzoate , Polyol Ester of Benzoic Acid,Sodium Benzoate Alchol and Benzaldehyde. 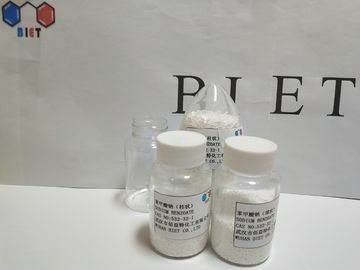 We are the unique company which produces these chemicals by Toluene Oxidation in the world and the best one to produce and market Benzoic Acid and Benzyl Benzoate in China.